We welcome new patients who live within our practice area. 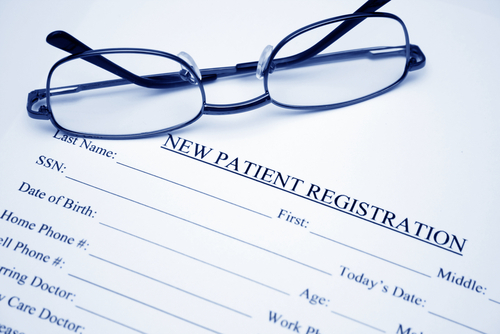 As it often takes sometime for records to be forwarded from your former practice all newly registered patients will be asked to complete a health questionnaire and are offered a consultation with the doctor. If you take regular medication it is recommended that you ask your current surgery for extra medication to cover your needs while the registration process takes place. The practice covers the area from Sherborne St John to Aldermaston and from Silchester to Wolverton. If you live in Kingsclere, Mortimer or Bramley and wish to register, please ask at reception.